GYROTONIC® fundamentals consist of an entirely new exercise experience, an out-of-gravity program for people of all ages and abilities. 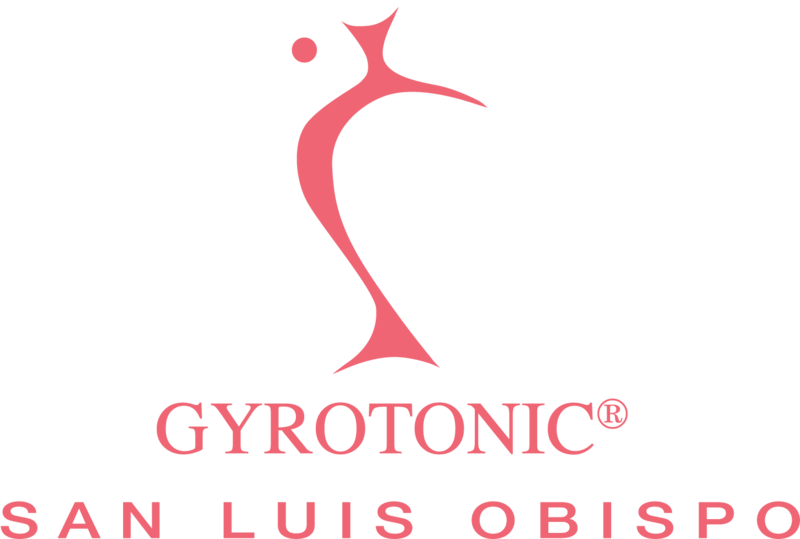 starting with GYROKINESIS® principles as the basis and additionally supporting the movements with specialized non-impact, ergonomic equipment. The GYROTONIC® method is an orginal, and unique movement method that enables simultaneous lengthening and strengthening of muscles, stimulates circulation, and enhances joint mobility, and coordination. GYROTONIC® exercise sequences are composed of spiraling, circular movements, which flow together seamlessly in rhythmic repetitions, with corresponding breathing patterms. With GYROTONIC® exercises, each movement flows into the next, allowing the joints to move through a natural range of motion without jarring or compression. These carefully crafted sequences create balance, efficiency, strength and flexibility. GYROTONIC® methodology is currently used by trainers and rehabilitation facilities worldwide with great success. Whether used for therapeutic purposes, injury prevention or overall body conditioning, you can experience a new control and ease in your everyday movements. GYROKINESIS® methodology contains similar elements also found in yoga and tai chi, as well as Western traditions of dance, gymnastics and swimming, but is not derived from these other modalities. A GYROKINESIS® sequence begins on a chair with a gentle warm up to awaken the senses, and stimulate the nervous system. This is followed by a series of fluid spinal motions which increase range of motion, and prepare the body to explore more complex movements with agility, and ease. The sequence continues on the floor with exercises that expand on the spinal motions, gradually adding more complex sequences, incorporating more movements of the hips, shoulders, hands and feet. The floor exercises are followed by a rhythmic standing incorporates a series of rhythmic movements that explore all planes of motion to systematically and gently open the joints and awaken the muscles of the body. Specific breathing patterns stimulate the nervous system and combined with gentle repetitions of movement, increase cardiovascular conditioning. Because the method offers a progression of movement exercises, it provides challenges for the beginning mover as well as the athlete, making the work accessible to all body types and physical conditions. After a session, the participant feels light and rejuvenated.